Please welcome our newest employee, Natanya Cruz! 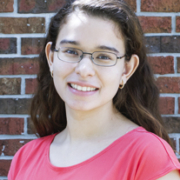 Natanya will be joining the Research Team as our Project Coordinator in order to support the Research Scientists in organizing, executing and reporting projects. 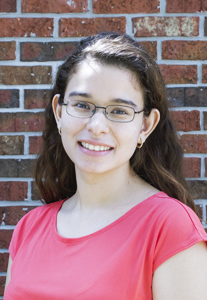 Natanya is a recent graduate from the University of Florida earning her Bachelor of Science in Information Systems in 2018. She loves the process of getting organized and being able to check things off her to-do list. Outside of work, she enjoys relaxing with her pets, singing, dancing, and reading. Welcome to the team, Natanya!